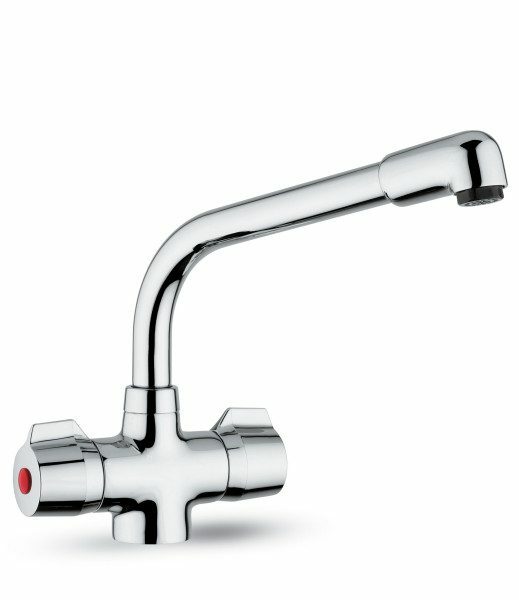 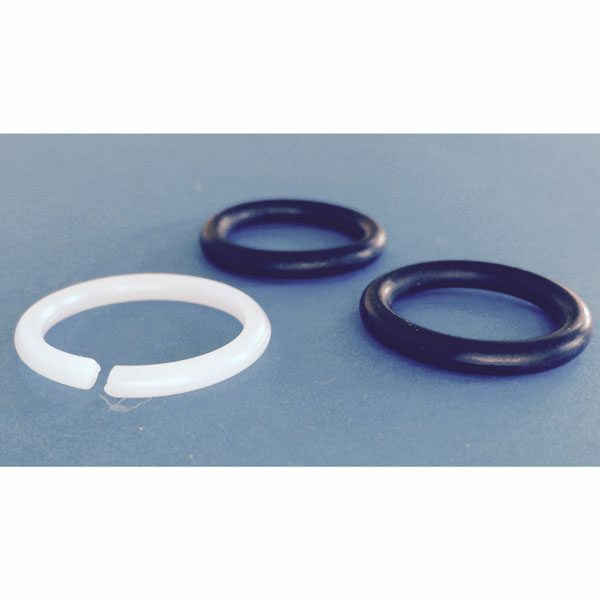 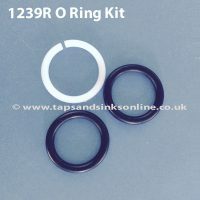 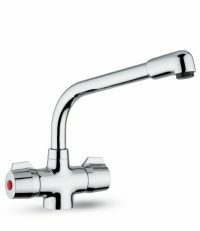 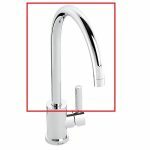 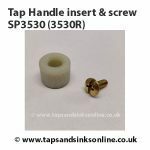 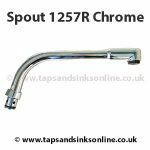 O Rings: If your Teka Barcelona Tap is leaking at the joint of the body of the Teka Barcelona Tap and the spout then you might need to replace your Teka Barcelona Tap O-rings. See our Guide How to replace a Kitchen Tap O Ring Kit. 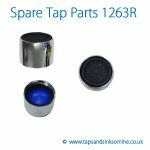 If your Teka Barcelona Tap is dripping from the Spout then you might need to change your Valves. 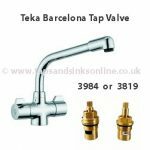 The Teka Barcelona Tap Valve historically was the 1212R valve and has recently been replaced with the 3819R Valve. 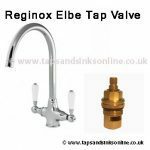 Both valves are San Marco Valves and interchangeable.